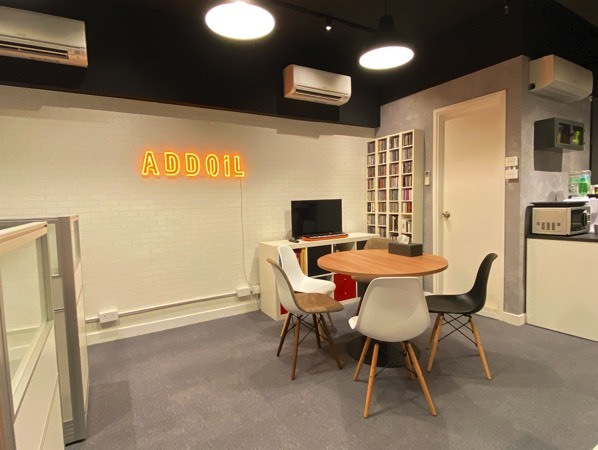 Addoilmusic Studio is equipped with professional recording and mixing equipment in a very comfortable atmosphere, making it an excellent place for music creation. 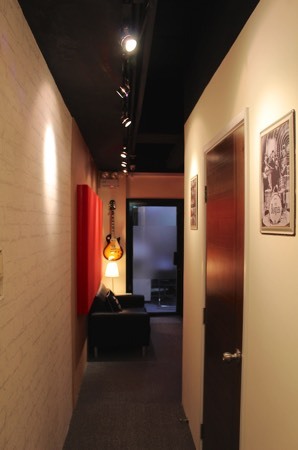 There are a control room and 2 recording booths (1 vocal/guitar booth and 1 drum tracking room). 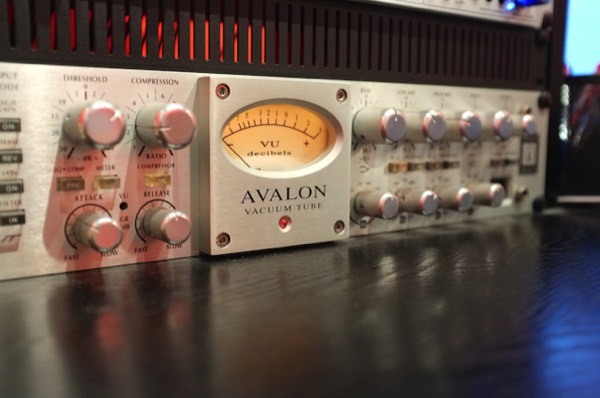 Gears of high-quality brands are chosen, from Neve, Tube Tech, Avalon, Avid, Neumann, Vox etc., ensuring the best experience for all types of musicians. 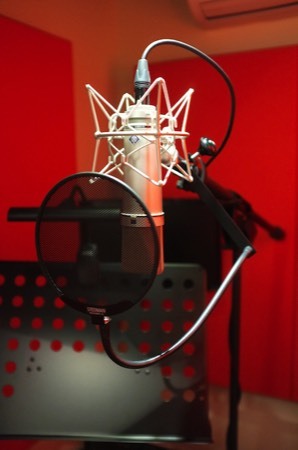 Our vocal booth is meticulously designed with good acoustics, suitable for vocal and guitar recording, with a LED monitor set up for recording voiceover. 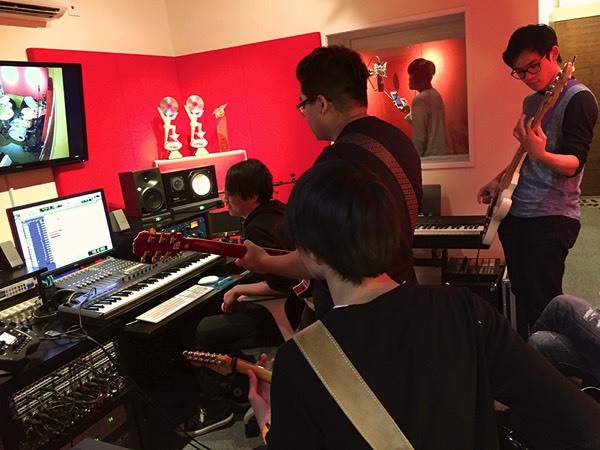 Besides recording drums, the drum tracking room can allow more people or small ensemble of other instruments recording. 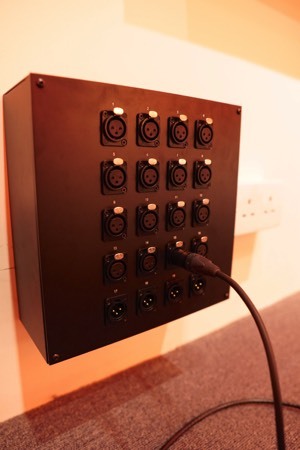 With a high level of sound isolation between rooms, both recording booths can be utilised simultaneously for bands to record different instruments at the same time. Our control room employs Pro Tools HD recording system, and a lot of various preamps and microphones to tailor for clients' requirements. The open design and presence of sunlight makes it a much more comfortable working environment. 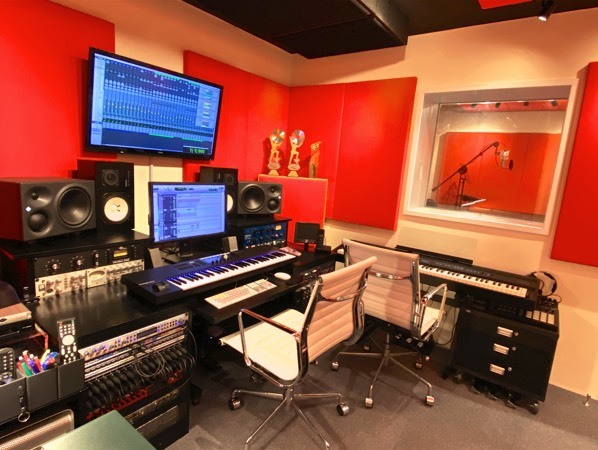 There are also many different instruments to choose from, including Taylor/Martin acoustic guitars, electric guitars, bass, ukulele, midi controller, yamaha stage piano and lots of software instruments, to let clients compose, arrange and produce music with everything at hand. 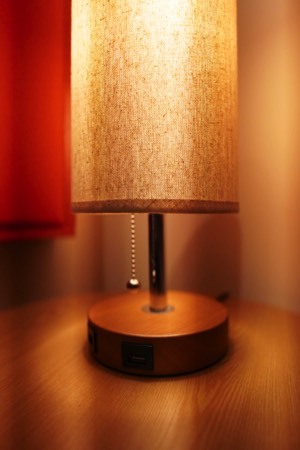 There is also a guest room and a large podium just outside the studio, for people to relax from work. 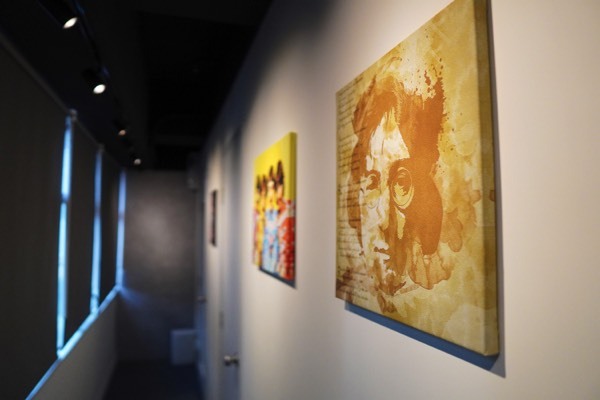 Our studio building has a large car park for car drivers, and is located near to Castle Peak Road and MTR station, with various means of transportation convenient to clients.